A Personal Word from Phil Schmidt: It’s the Good News that Transforms! It’s the Good News that Transforms! One of the things that drives me and all who work with ChildHope is the transformation that takes place in the lives of the children we minister to. And it’s not just a short-term transformation, but rather one that changes their lives forever. 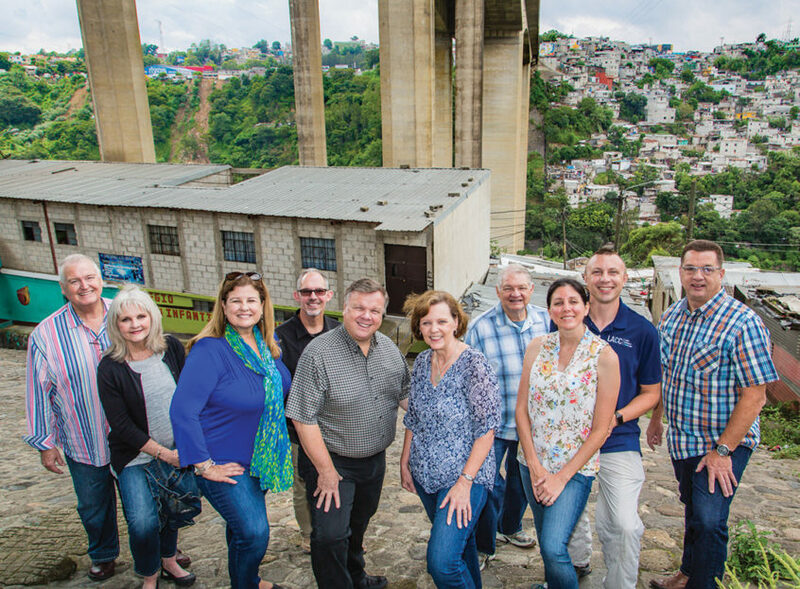 It’s not uncommon for one of our missionaries, pastors, teachers, or school directors to cross paths years later with a former student who was in one of our ChildHope schools and find they are doing well as adults. Successful in their career, a wonderful family, and serving the Lord. It’s so encouraging to listen to their stories and the paths they have taken after they leave our ChildHope schools. Most of these individuals came out of extreme poverty-stricken circumstances. Living in conditions that are sometimes hard to imagine. Some from broken homes, growing up in the shadows of alcoholism, sexual or physical abuse, violence, and more that set them up for disaster. Much of what we do provides for temporal transformation. Giving a quality education, feeding programs, and even medical care. These are components of what we have been doing for all of our 55 years. They are important to the mission and vision of ChildHope. The Good News of Jesus Christ transforms the lives of these children to the point that they are a totally new creation. 2 Corinthians 5:17 tells us that anyone who belongs to Christ Jesus has become a new person. That’s total transformation at its best. Education alone can’t do that. Providing a hot meal or giving medical attention alone can’t do that. Only the transforming power of the Good News of Jesus Christ can do that! That’s the reason why everything we do is tied to presenting the Gospel to the children in our schools as well as alongside a local church. And YOU HAVE MADE IT POSSIBLE! 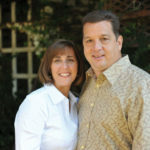 Phil, with wife Lori, is Executive Director of ChildHope. As you faithfully give toward your sponsored child, you make it possible for him or her to continue attending their ChildHope school and not just receive a great education, but hear about Jesus and be encouraged to have a personal relationship with him. Thank you for believing in ChildHope as well as the child you sponsor. You truly are helping to transform their life for eternity.